Encourage obedience in your children with these obedience charts that include Ephesians 6:1, and the three “I will”s” of obedience. 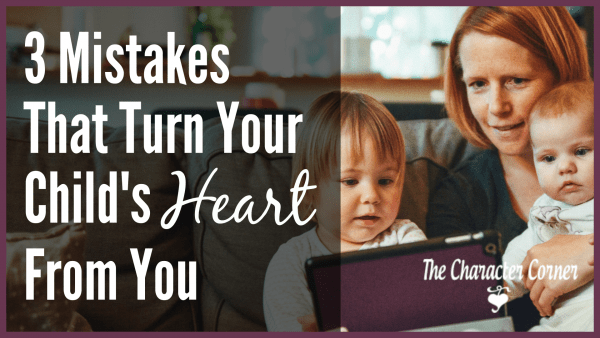 The best way to get your kids to repeat positive behavior is through positive reinforcement. When you see the right behavior and praise them for it, it makes them want to do it again. 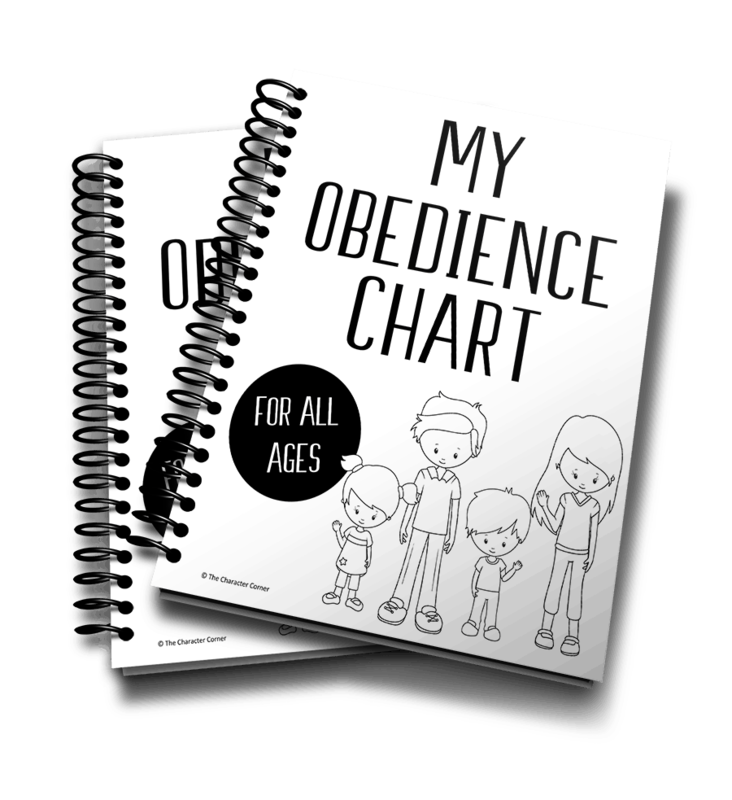 These obedience charts are perfect for that! I will do what I’m told right away. 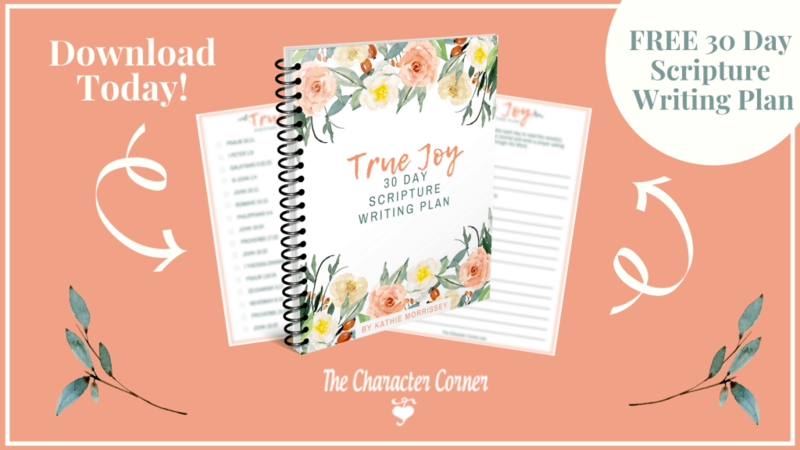 I will do what I’m told with a smile. I will follow direction completely. 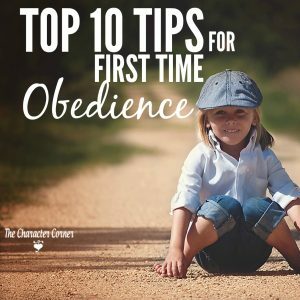 Give the kids stickers or stars to use whenever you “catch” them showing obedience.